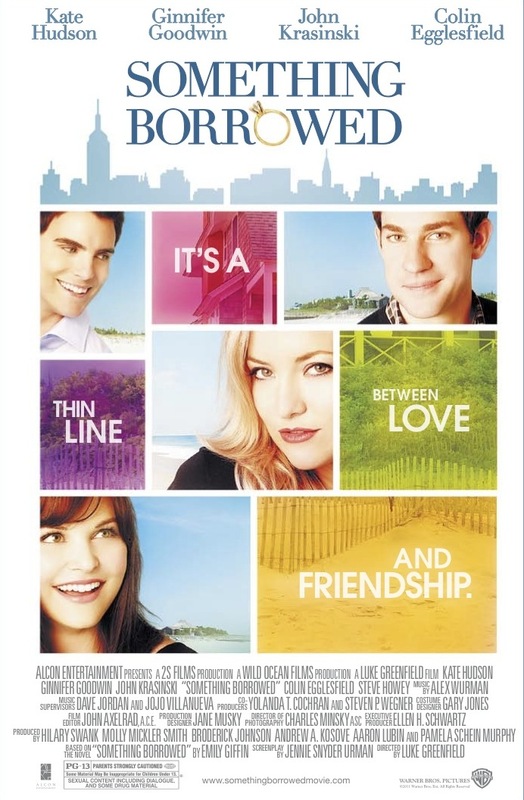 I couldn't stand how many times this romantic comedy changed the plot in which we all know would end happily. I felt like the score did not fit well either. So, I thought I would take my own crack at what would be music for a Rom-com which brings us to this piece.